Clearwater had its beginnings in 1966, a time when the Hudson was rank with raw sewage, toxic chemicals and oil pollution. 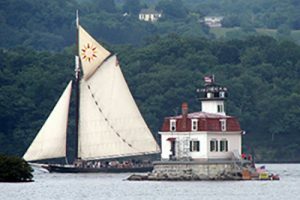 Musician and activist Pete Seeger and friends had a vision to build a majestic replica of the sloops that sailed the Hudson in the 18th and 19th centuries, on the theory it would bring people to the river, where they could experience its beauty and be moved to restore and preserve it. 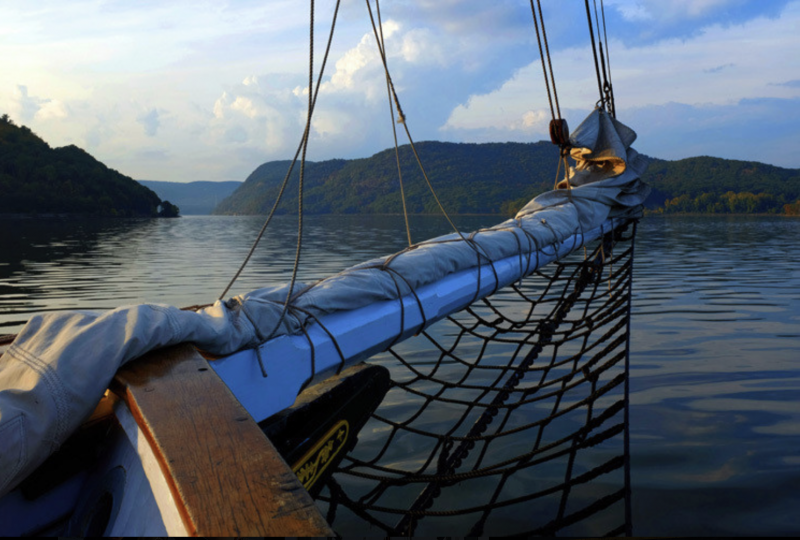 Inspired by that vision, the organization began with the launch of the sloop Clearwater in 1969—a majestic 106-foot replica vessel that is recognized today as America’s environmental flagship. 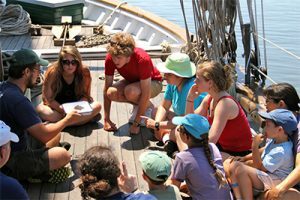 2019 is a special year for Clearwater — the 50th anniversary of the sloop’s maiden voyage and the 100th anniversary of Pete Seeger’s birth. 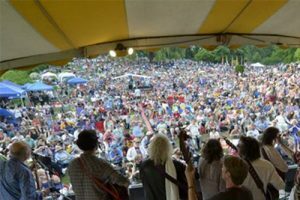 The organization’s mission from the beginning has been to build grassroots support for protecting our watershed, with education programs that have reached more than half a million people since 1969, and a music festival that draws thousands annually. Clearwater played a key role in the passage of the Clean Water Act — and today, as rollbacks to hard-won clean air and water standards loom, continuing Pete’s work has never been more important.